We do not have to be born with a beautiful smile to have one. 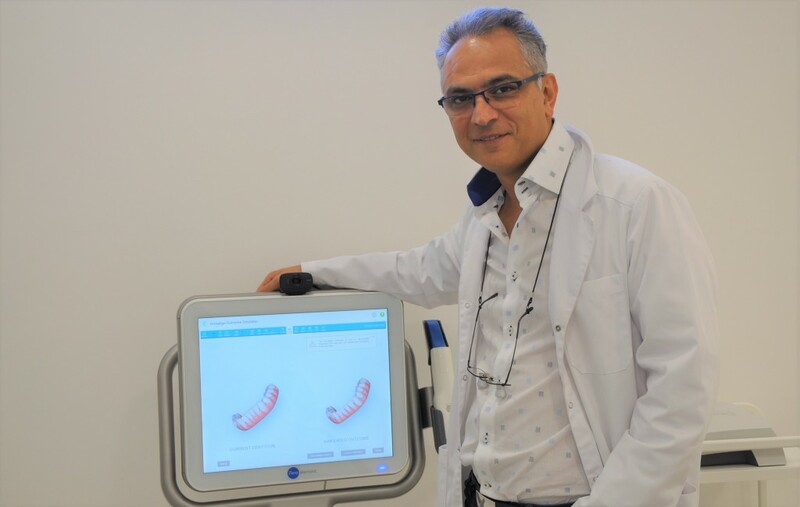 If you are unhappy with your smile and thinking about straightening your teeth, veneers, Implant or cosmetic dentistry, for sure you have many questions regarding changing your smile and we are delighted to offer you a complimentary E-consultation and help you to find the most suitable solution. Just send us your information, your likes and dislikes about your smile and few pictures by fallowing the guides below. 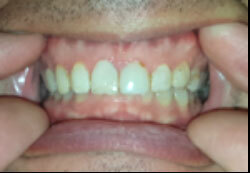 What changes would you make to improve your smile? 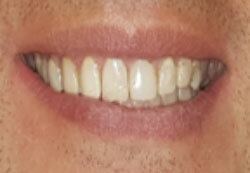 On a scale of 1-10 how would you rate your smile? Does your job involve showing off your smile? Any special event have you coming in the next 12 months? How soon you would like to start treatment? 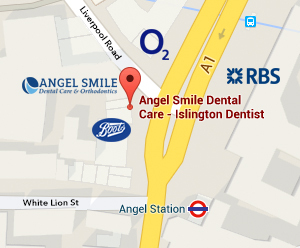 Do you wish to attend your free smile consultation at practice? Yet it cannot be bought, begged, borrowed, or stolen,.